Free 24hour rush service... order today, ships tomorrow! 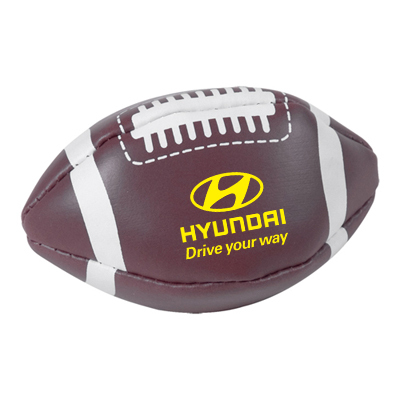 Use it as a stress relief or toss it around for fun, this Promotional Football Kick Sack is a very effective advertising tool for your company. A great logoed gift for employees, you can also utilize this Custom Imprinted football kick sack at schools, colleges, universities, etc. These bean-filled vinyl sacks test the agility of young and old alike! 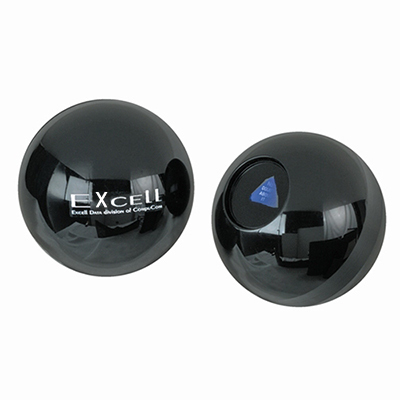 The Promotional Football Kick Sack hence is great for playing hackey sack, juggling or being used as a stress reliever. 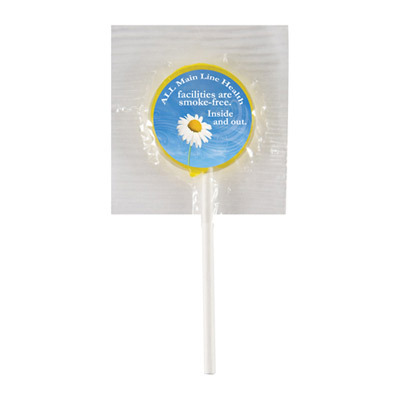 "Fun and cost-effective promo gift for the football season! " "I am glad I went for these bags. " FREE 24 hour service! 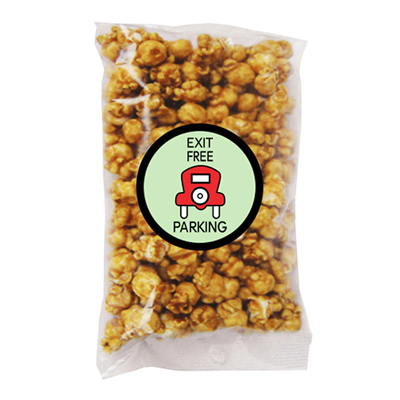 A fun way to display your logo!